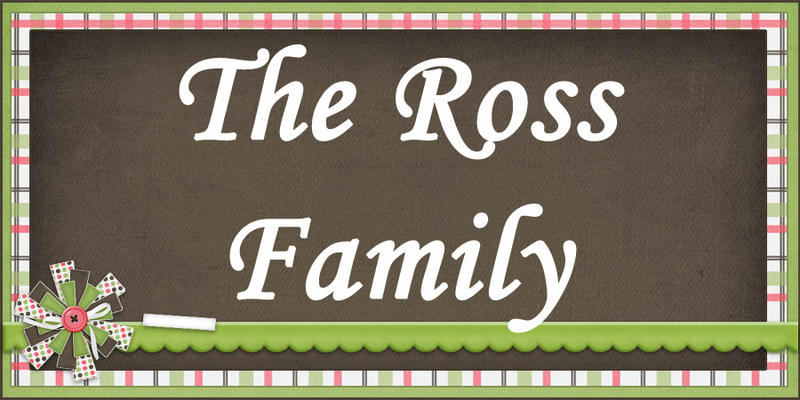 The Ross Family: It looks like a house!!! It looks like a house!!! In the last month so much has happened! We had our hole dug on May 2nd, Foundation poured on May 6th, and Basement and garage floor poured and Framing began May 30th. First floor framing was complete June 6th, Second floor framing was complete June 11th and roof trusses were put on June 13th. Currently we are are getting most of the roof covered and electrical hook up has been installed. It has been a very exciting time! Here are a few photos of the big events... we'll be much better along the way with updates of progress now that the last crazy month of school is over!